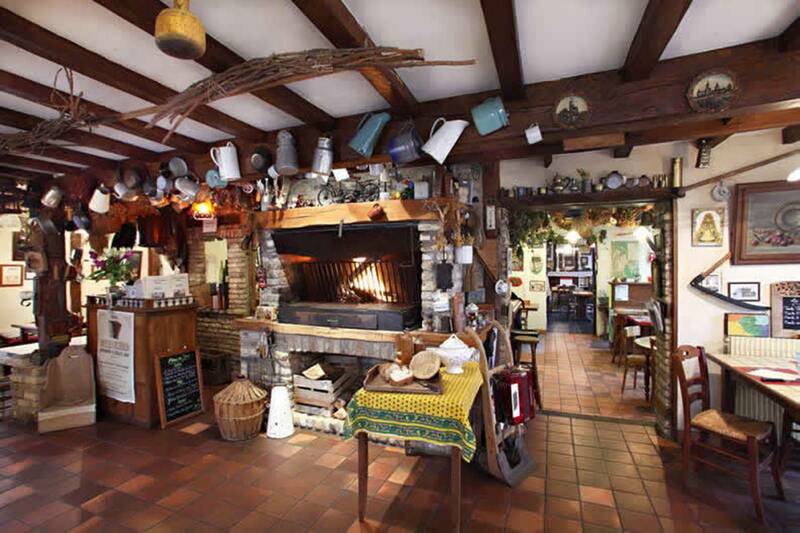 Estaminet with Flemish decoration, family atmosphere, grills over a wood fire and traditional Flemish menus. Specialty of the house: grilled pork shank. Flemish games area accessible to all.